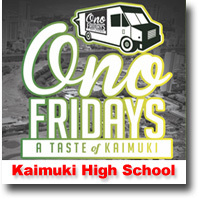 ( Image 9 of 46 ) Photo From: Ono Fridays at Kaimuki High School 1 - 2015 / A fundraiser for Kaimuki High School Football Program. 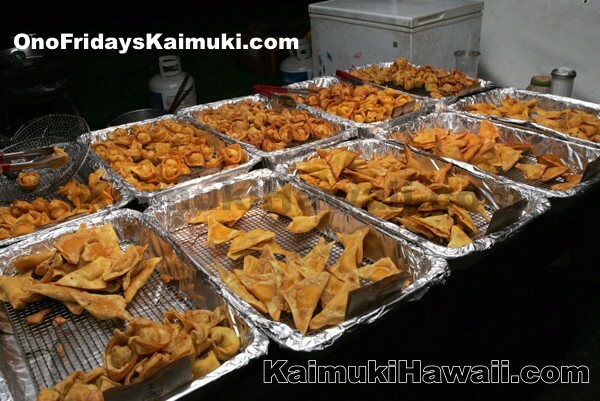 Featuring some of the best food vendors of Hawaii. Every 2nd Friday.